When snow is in your future make sure your poles are ready to tackle any adventure with the Black Diamond Ultra Mountain Z-Pole Baskets. 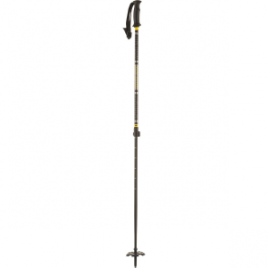 With a two-section pole capture, these baskets go on easily and stay securely. 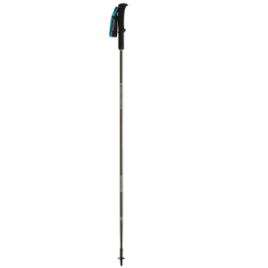 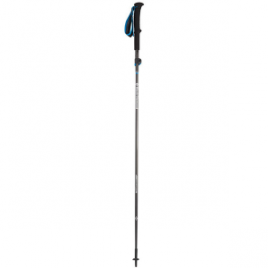 The lightweight Black Diamond Syncline Trekking Pole keeps you trucking on the trail by taking some of the weight off of your back and adding power to your stride. 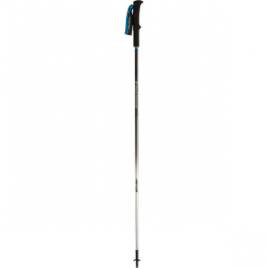 The ergonomic handles are so comfortable that you might want to try walking on your hands after your feet get tired. 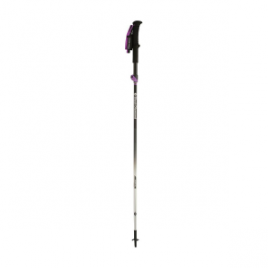 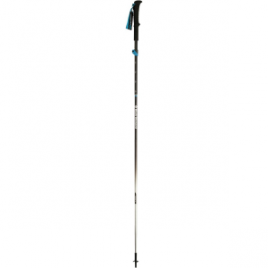 When trekking starts to take its toll on your joints, the Black Diamond Trail Back Trekking Pole helps take pressure off. 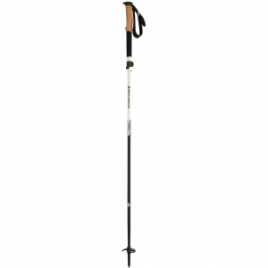 Its aluminum shaft keeps the pole light, the rubber grip is durable and comfortable, and its 360 padded webbing strap makes each pole specific to your left and right hands….